The list featuring 4,122 criminal cases pending against serving and ex-legislators was submitted before the Supreme Court on Tuesday. 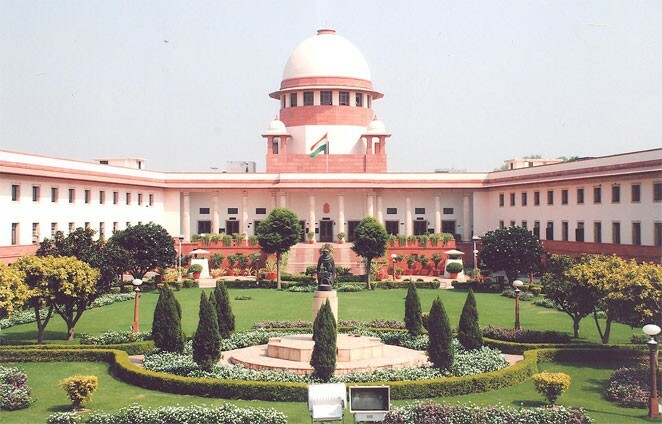 Names of chief ministers of Punjab and Karnataka -- Captain Amarinder Singh and HD Kumaraswamy -- along with a former chief minister was found in the list of 4,122 criminal cases pending against serving and ex-legislators that was submitted before the Supreme Court on Tuesday. Former Karnataka chief minister BS Yeddyurappa also featured in the list along with serving Kerala minister MM Mani and sitting NCP MLA from Gujarat, Kandhalbhai Sarmanbhai Jadeja.